Personalized Children Music Has The Power To Make Kiddos Feel Special! A personalized music collection of nine songs for your child to enjoy and sing along with. 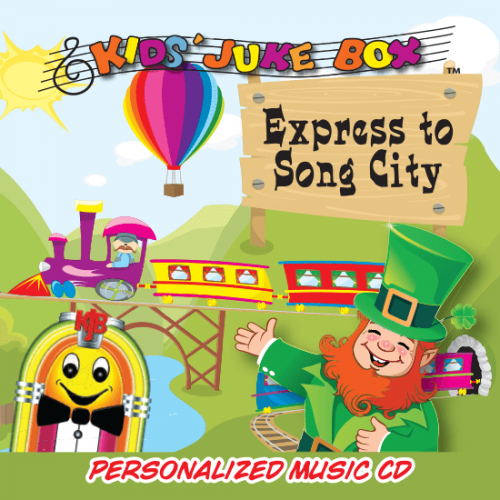 Songs remind children how special they are and that it is fun growing up as they play childhood games, visit planet Neptune, discover their super powers, go on a jungle safari and become an engineer of a train.